Rate this project The Fedora team has launched a new release of their popular, Red Hat sponsored distribution. 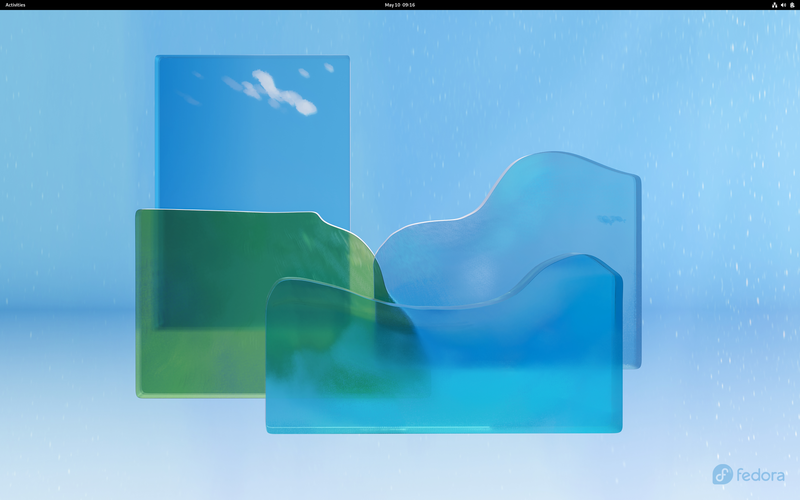 The new version, Fedora 28, introduces some important changes, including the ability to more easily add third-party software to the operating system's Workstation edition. "The headline feature for Fedora 28 Server is the inclusion of the new Modular repository. This lets you select between different versions of software like NodeJS or Django, so you can chose the stack you need for your software. Interested? Check out the documentation for using modules. Also of note: 64-bit ARM (Aarch64) is now a primary architecture for Fedora Server. Fedora 28 Workstation has big news too. For the first time, we're making it easy for users to enable certain third-party software sources, including proprietary NVIDIA drivers. We've worked for a long time to figure out the right way to do this without compromising our ideals, and I think the opt-in approach we're trying now does it well. Read more in the Magazine article on third-party repos, and also check out other F28 Workstation news." Further information can be found in the project's release announcement. Fedora is available in three main flavours (Workstation, Server and Atomic), as well as multiple community spins. Download (pkglist): Fedora-Workstation-Live-x86_64-28-1.1.iso (1,705MB, SHA256, torrent), Fedora-Server-dvd-x86_64-28-1.1.iso (2,769MB, SHA256, torrent). Also available from OSDisc.